ProAltus are the company to trust. Exemplary safety standards combined with a wealth of knowledge and proven experience ensure ProAltus has amassed an impressive portfolio of clients and successful projects. 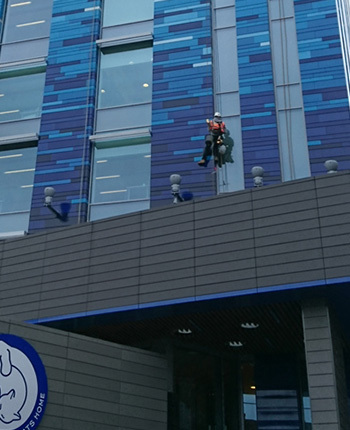 We offer rope access services for all major sectors within the UK, international assignments and offshore contracting. Our core aim is to provide a safe solution to access requirements whilst remaining cost effective and never compromising quality. The industry has evolved tremendously since our inception and is being utilised with increasing popularity due to its low impact approach. ProAltus are at the leading edge of rope access technology and standards. Capable of delivering every time on major contracts on a global basis. Every member of staff that joins our team is fully qualified in Working at Height and undergoes extensive training. We use state of the art equipment in order to access high areas for working, and we carefully test each piece of access equipment before every use. 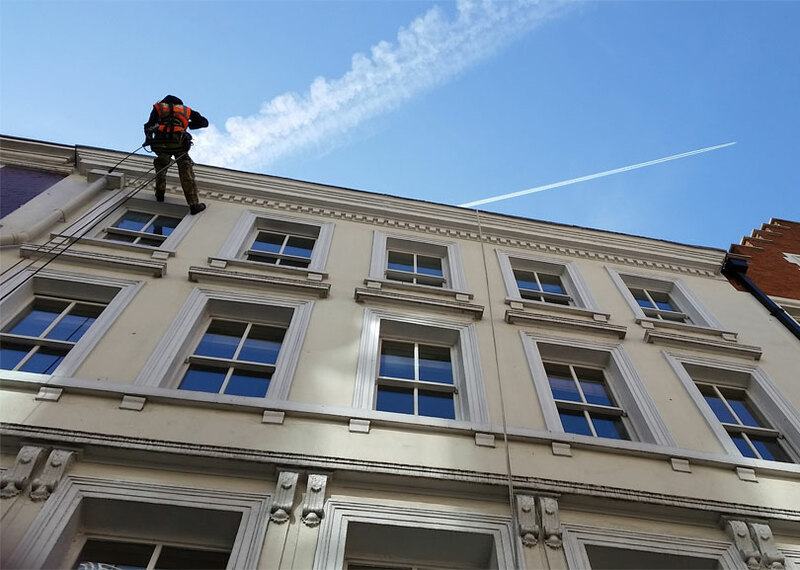 Our rope access services are a safer, cheaper and non-intrusive alternative to scaffolding systems. We can quickly scale large buildings and structures, in order to carry out critical maintenance or to fully assess a building's condition. That is why we are the top choice for so many of the UK's industries. We are proud to have supported some of Britain's biggest companies and to have worked on some historic and iconic buildings from across the ages. From mediaeval churches to football stadiums, we reach some of the finest rooftops in the country - and ensure the structures remain at their best. For more information on the services we offer at height, or to request a quotation for your project, contact ProAltus today. A helpful and friendly member of our team is waiting to take your call and answer your questions. When it comes to working at height, don't compromise on safety. Bring in the experts to guarantee that the job runs smoothly.